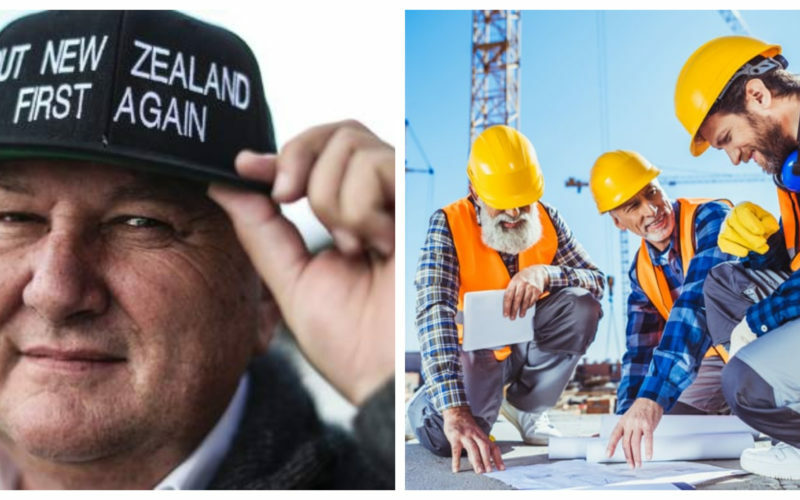 This week, mainstream news outlet Newshub released an exclusive story reporting that the Coalition Government’s Provincial Growth Fund (PGF) program only created 54 jobs during its more than one year of implementation so far. The piece was an obvious hit on the Government who are already under fire for admitting their Kiwibuild housing program would fail to meet its targets for its first year. 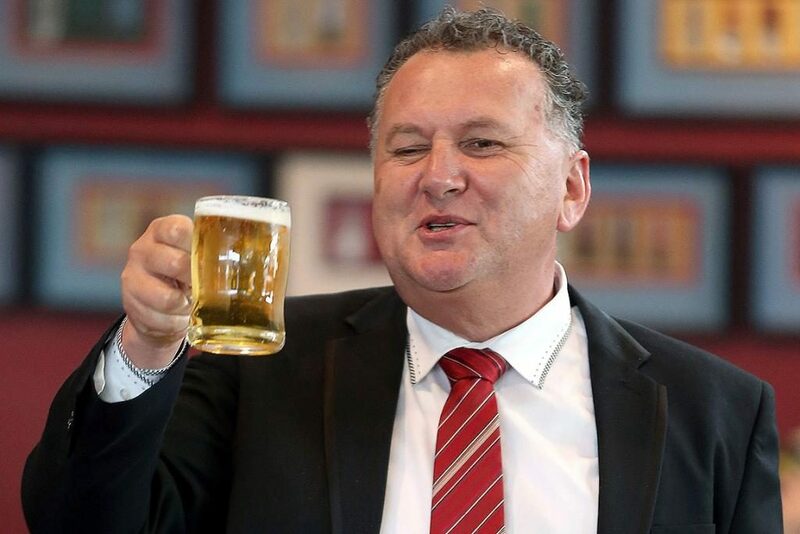 More specifically, this Newshub story was targeted at the New Zealand First party and its MP Shane Jones who as the Minister for Regional Economic Development is in-charge of the PGF’s success. That piece by Newshub only had a quote by the National Party’s Paul Goldsmith to back its claims up, but we will assume that they consulted other sources in drafting up the article. It is also curious to note that the article, although presumably about the PGF and jobs, talked significantly about prison numbers and the Labour Party’s pre-election promise to reduce them – both have nothing to do with Jones’ portfolio or the PGF at all. However, regardless of the source Newshub may have used in their article or the definition of “jobs created” that they employed to come up with that number of only 54, it is important to note that the PGF was about providing investments to sustain long-term development in regions. When private investors pour funding into start-ups, they don’t expect a return within a year, maybe not even two years. Rather, they accept that it will take some time for a return on their investment but find solace in the fact that it will be a long-term return on investment that will yield benefits for a lengthy duration. Tesla Inc. is an example of a private company which received a Government loan and is now highly-profitable. The best example would be Elon Musk’s Tesla Motors, which is today one of the most valuable and innovative companies in the world. 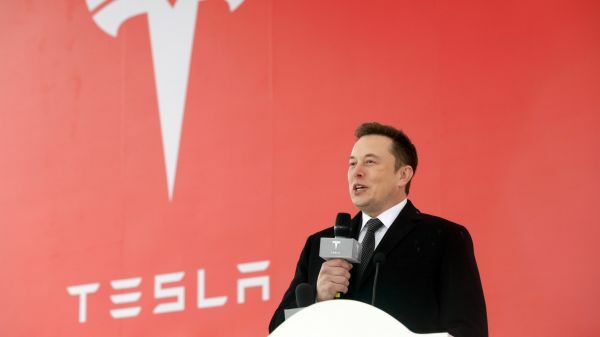 In 2010, a time when barely anyone had heard of either Tesla or Elon Musk, the company received a US$465-million loan from the U.S. Government to help their operations. 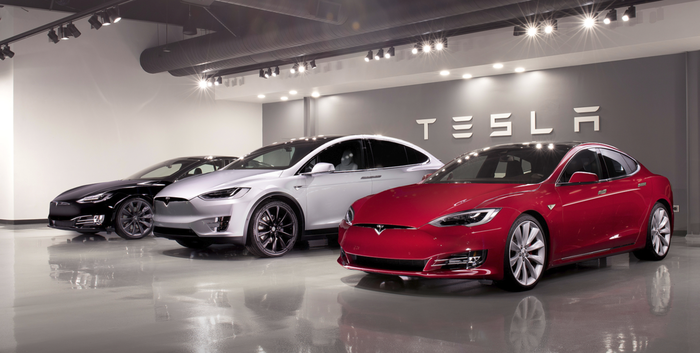 Using that loan, Tesla opened a factory in Fremont, California and launched a series of a brand-new sedan model which has been one of the best-selling sedans in the United States. However, it should be noted that the company did not have its first profitable quarter until 2013 – three years after that government loan was given. I’m sure no one today will dare say that the faith (and taxpayer dollars) the U.S. Federal Government entrusted to Tesla in 2010 was a waste just because it took time to reap benefits. More than a successful businessman, Tesla Motors CEO Elon Musk has also become a global celebrity for his innovative practices. This should apply also with the New Zealand Government’s Provincial Growth Fund, a marvelous initiative that will help regional economies – which were deemed as “zombie towns” for decades – get back up and compete with the “Big 3” cities Auckland, Wellington and Christchurch. It should not be a surprise that the progress has been sluggish, since the progress it envisions to sustain will last for decades to come. Even just a year after its implementation, it is already showing glimpses of its success. Take for instance the $2 million injection the PGF announced in Kawerau last year, that funding would go to the Kawerau Putauaki Industrial development which observers believe will create 150 jobs alone. Present at the unveiling ceremony were the head of the Auckland Chamber of Commerce and the mayors of Kawerau and nearby Opotiki and Western Bay – all of whom were optimistic about the investment. 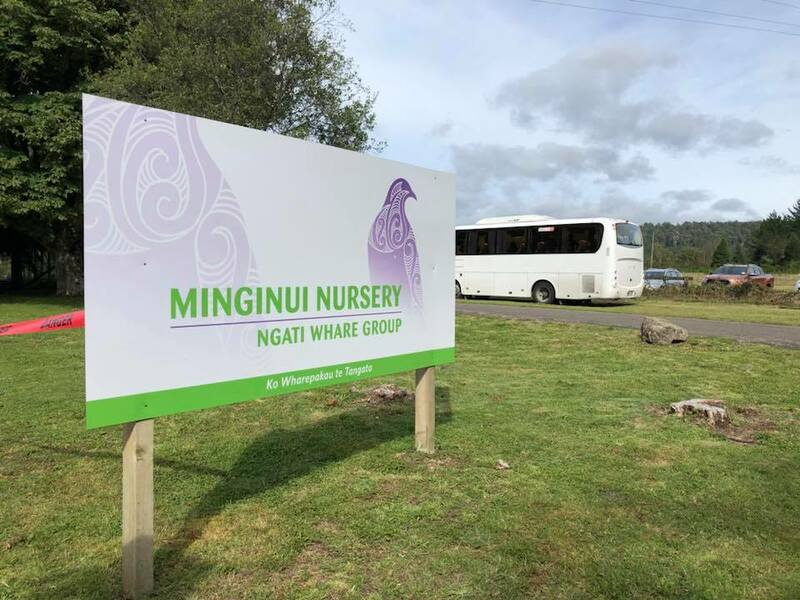 Or what about the story of the Minginui Nursery in the Bay of Plenty, which received $5.8-million of PGF money in 2018? Immediately upon the awarding of the funding grant, their workforce grew exponentially from 9 workers to 90 – that alone is more than 54 jobs that the Newshub article reported. There was also the $1.5-million given to Hiringa Energy – a hydrogen power company in the Taranaki – to develop zero-emissions energy sources for New Zealanders. That money came from the PGF and intends to help the Taranaki region transition from fossil fuels to clean, renewable energy sources. Most recently, this week a fund of $100-million was allocated for Māori landowners to borrow to develop the lands which they owned. Since Māori land cannot be confiscated by private companies, banks are hesitant to give them access to loans which means most of these lands have grown largely uncultivated over the years. The availability of this significant fund will be a boost not just for Māoridom but for the New Zealand economy as a whole. Those are just a few examples of the success the PGF is having so far, an updated list of its transactions can be viewed HERE. Rather than the doom-and-gloom which the mercenaries at Newshub want you to think, the PGF is a beneficial initiative that is already and will continue to create opportunities for regional New Zealanders. After decades of neglect, the regions are finally getting a sigh of relief as central government tells them that help is on its way.